Apply for the Petland credit card today. The application process is easy and takes only a few minutes. Once you are approved* and have received your account information, you can begin enjoying all the benefits of your Petland credit card account. Curious about the program's terms and conditions? 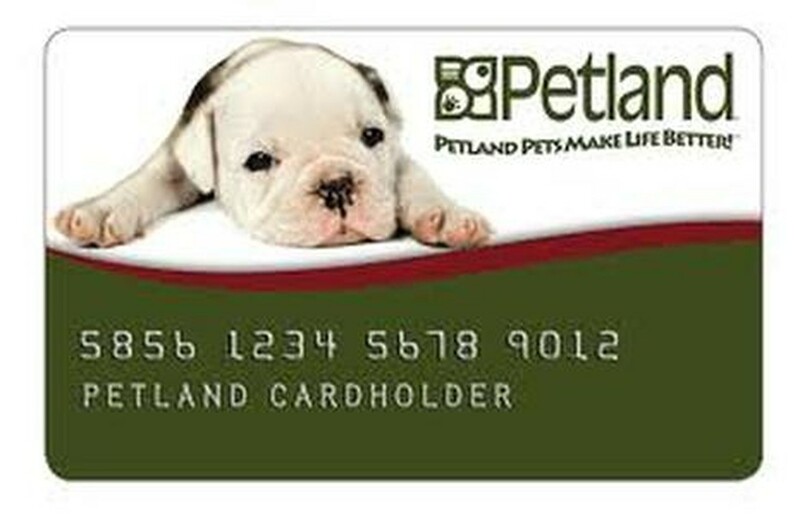 Click here for a detailed look at the current costs for the Petland credit card account. To apply you must: Be at least 18 years of age, have a valid government-issued photo ID, and have a U.S. Social Security Number. You agree that this application and any information you submit to Comenity Capital Bank may be shared with and retained by Petland.